Paleontology has played a central role in deciphering the history of the Earth, including the rates and dates of tectonic activity, evolution, climate change, and large impact events. 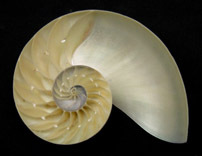 Paleontology uses both qualitative and quantitative methods, and can be incorporated throughout the geoscience curriculum. This site provides resources for designing or augmenting an undergraduate paleontology course with an eye for new pedagogic methods, high-quality teaching activities, and the current research into what works in the classroom. Explore example learning goals for Paleontology from your colleagues. Learn more about setting effective course goals in the Course Design Tutorial. You can also explore course goals from others' Paleontology courses using the syllabi available in the course collection. The pedagogic techniques highlighted below can provide inspiration as you consider various approaches that will help your students achieve your course goals. The resource collections are organized to provide a rich set of materials to draw from in constructing the specific set of learning experiences you want for your students. Finally, explore the more in-depth information and ideas available in special topics. Paleontology courses help students build a variety of qualitative and quantitative skills and critical thinking abilities. In addition to the page linked below, a selection of pedagogies that lend themselves to skill development can be found in the Teaching Methods collection. Paleontology in the Field: A number of workshop presenters and participants have shared their expertise in teaching using field work. Here, you can benefit from their experiences by exploring their presentations and teaching activities. Course descriptions, including course learning goals, syllabi, and supporting information. Course design approaches, from participants of the 2009 workshop on Teaching Paleontology, compiles thoughts on the advantages and disadvantages of four different approaches, along with suggestions for successful implementation. You can also view their survey results, which provide a snapshot of the demographics on paleontology courses, information on student misconceptions, topics that students find particularly difficult, and recent advances that should be incorporated into paleontology courses. Teaching activities, including classroom activities, lab exercises, problem sets, and more. Museum activity ideas: Participants from the 2009 workshop brainstormed ideas for utilizing museums to teach paleontology. Additional resources, including websites and other resources recommended by faculty who teach paleontology. 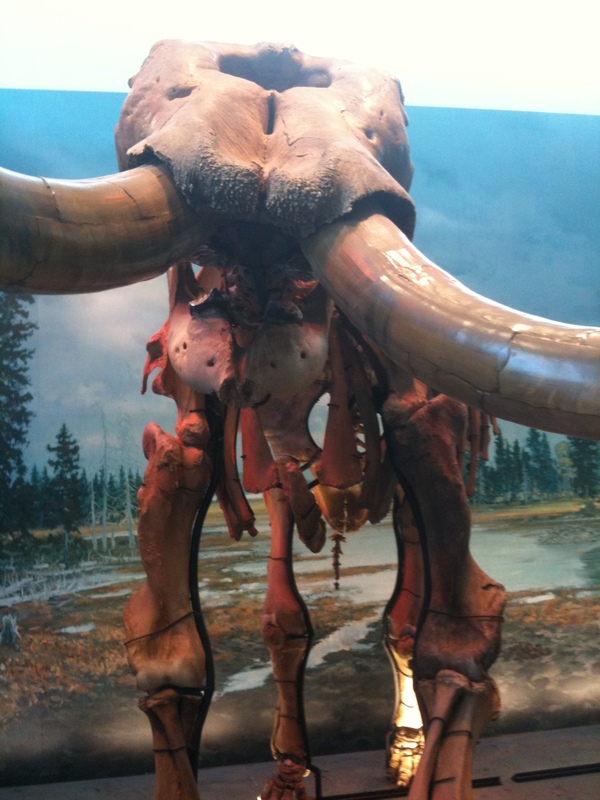 Image of a mammoth skeleton at the Paleontological Research Institution in Ithaca, NY. Geochemical Instrumentation and Analysis: This module, from Integrating Research and Education, provides an on-line tutorial of the analytical techniques commonly used to characterize geological materials. The goal of these pages is to help novices (such as students or scientists working out of their field) to gain an understanding of mineralogical, petrological and geochemical analytical techniques. Geochemical Instrument Registry: From the Petrology module, this registry provides faculty with a place to share information about analytical instruments such as SEM, ICP-MS, x-ray diffraction and more. If you would like to share access to the equipment at your institution, or if you would like to find access to instruments at other institutions, this is a great resource for you. The Understanding Human Influence on Terrestrial Landscapes through Paleoecology project has developed resources about using paleoecology to understand how human-set fires have changed the environment. Teaching Paleontology in the 21st Century: This workshop was held July 30-August 3, 2009 and took place at Cornell University and the Paleontological Research Institution in Ithaca, NY. The workshop program contains links to all workshop presentations.